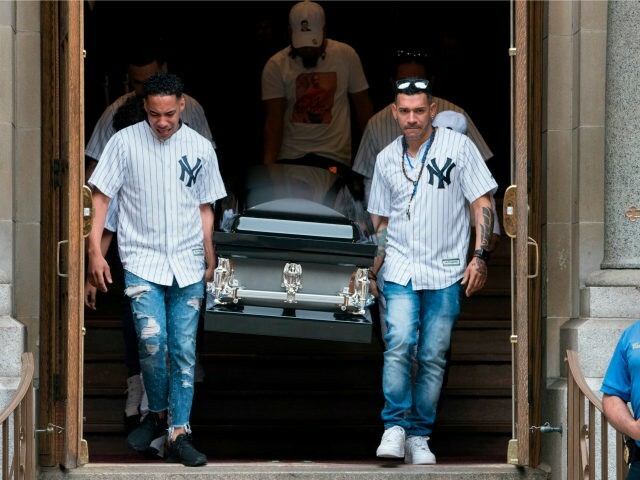 The murder rate in the Bronx has nearly doubled last year’s rates, according to New York Police Department statistics reported by the New York Post Tuesday. By last weekend, 50 people had been murdered in the area since the start of the year versus the 26 victims seen by this time in 2017, the Post reported. Police decried the rate, noting that it is a 92.3 percent increase from last year. For instance, last week saw nine murders, up from the four during the same week last year. Bronx District Attorney Darcel Clark warned of the increase at a June 26 press conference. “I want to thank the community for their help. We and law enforcement need your assistance to fight the violence that sadly and tragically has been increasing in the Bronx in the last few weeks,” Clark exclaimed. The Bronx is not alone in its recent glut of murders. The whole of the Big Apple has suffered a 6.2 percent rise in murders since 2017. Year to date, 128 people have been murdered in New York City. Still, New York’s numbers pale in comparison to Chicago’s murder rate. With about six million fewer residents, the Windy City has already seen 261 murders since the beginning of the year.